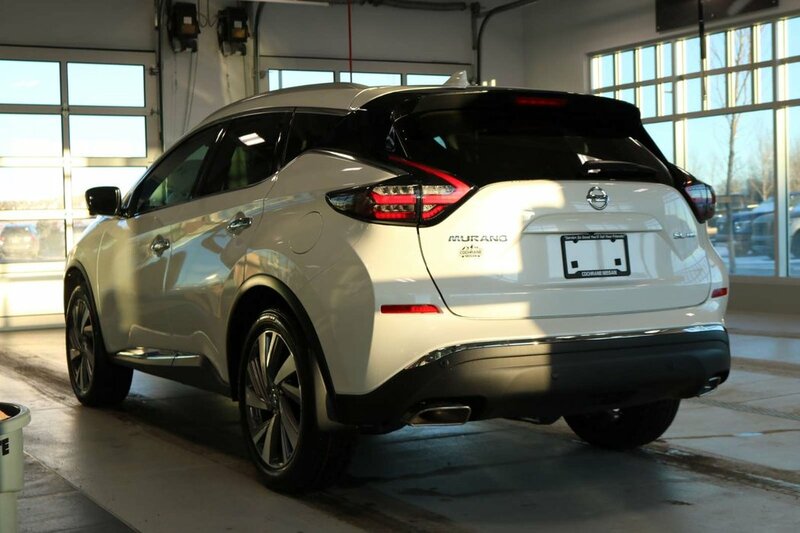 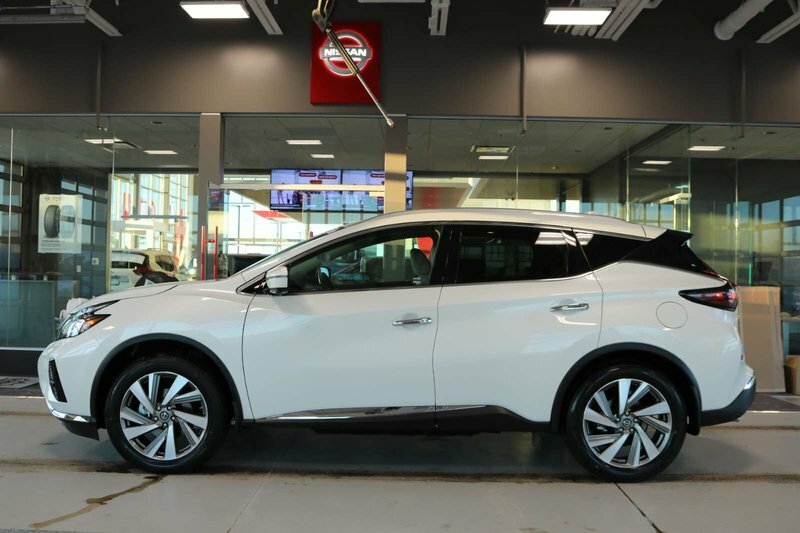 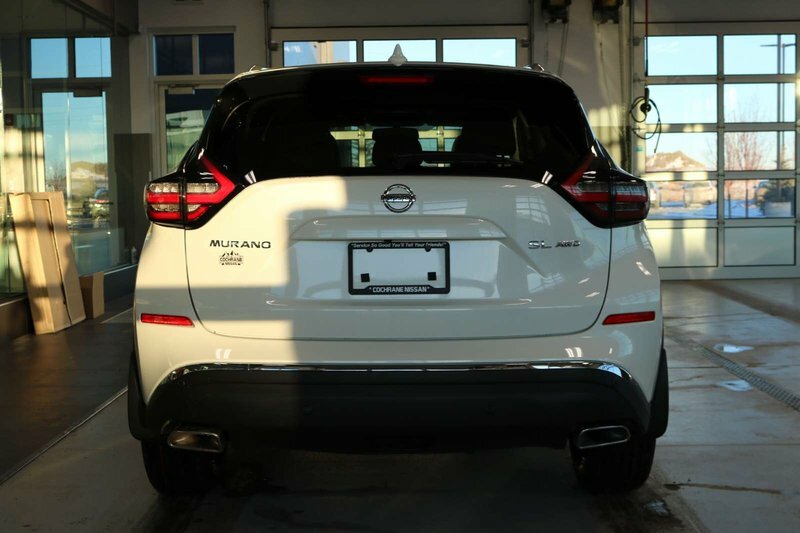 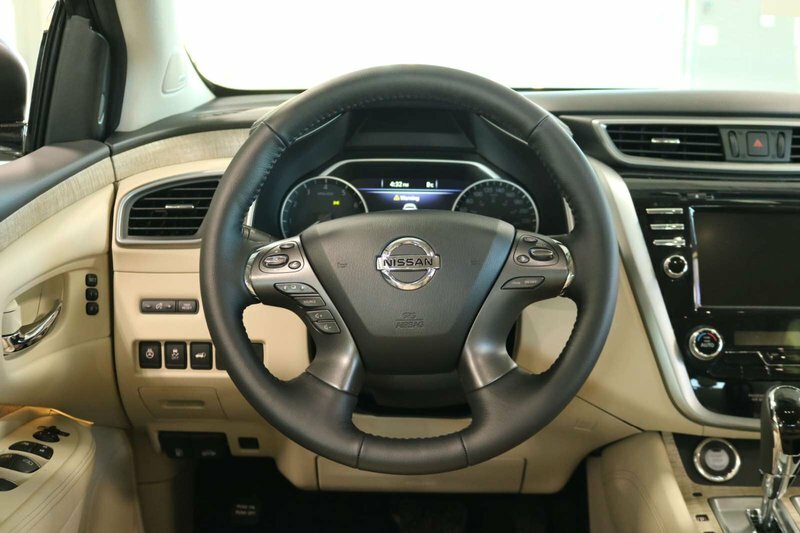 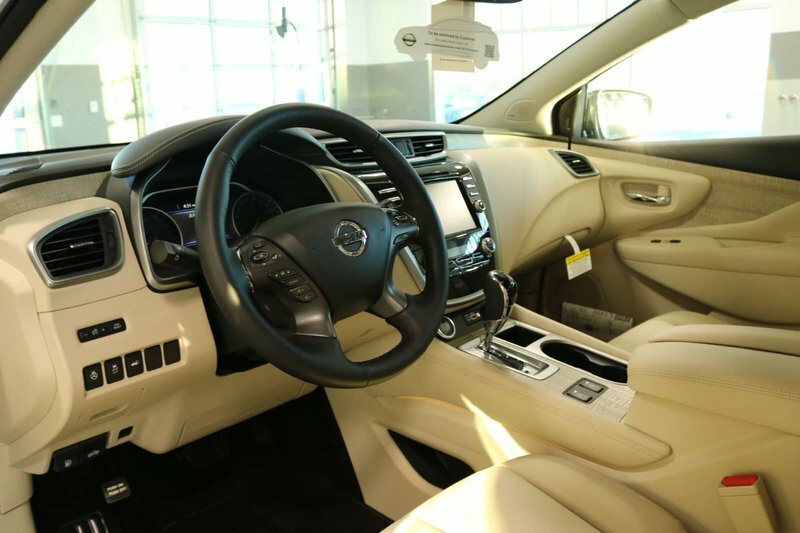 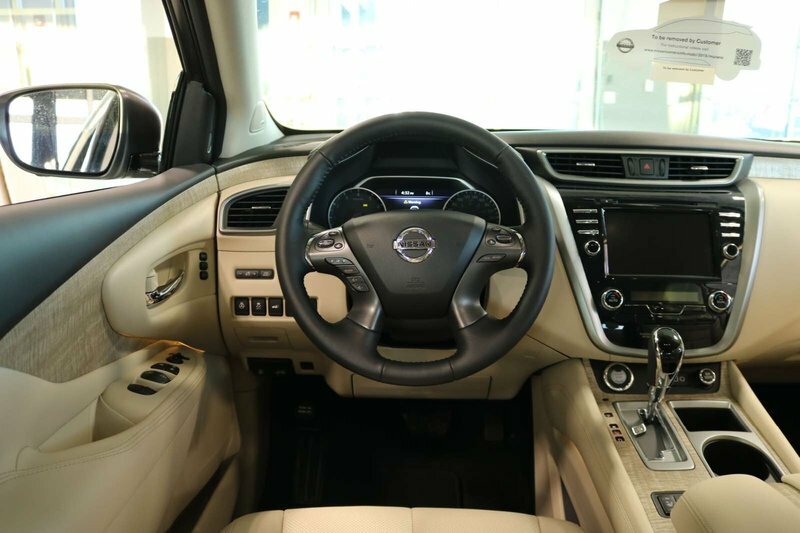 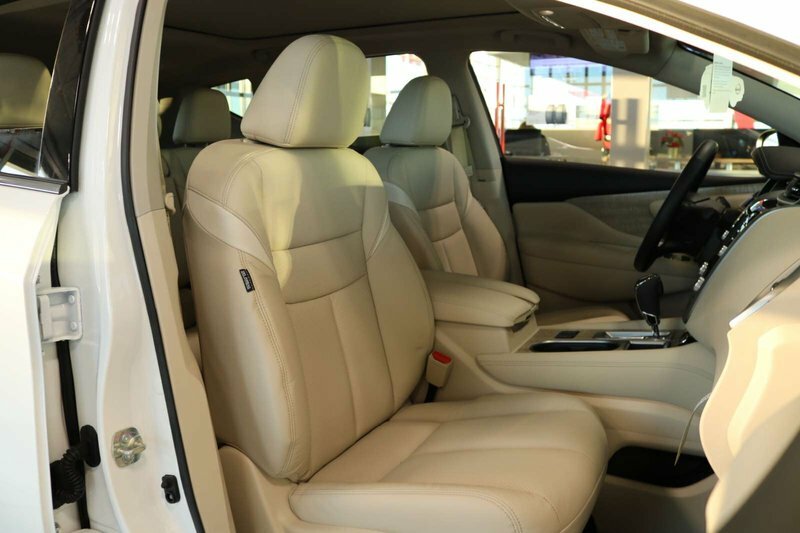 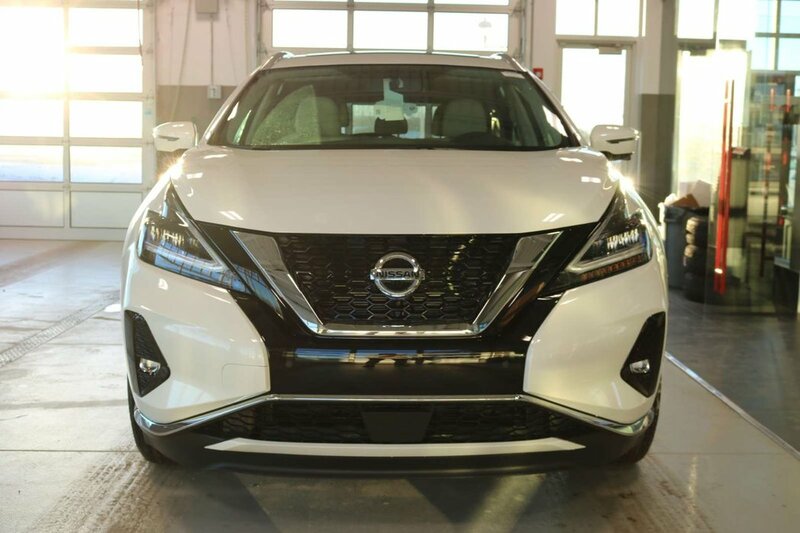 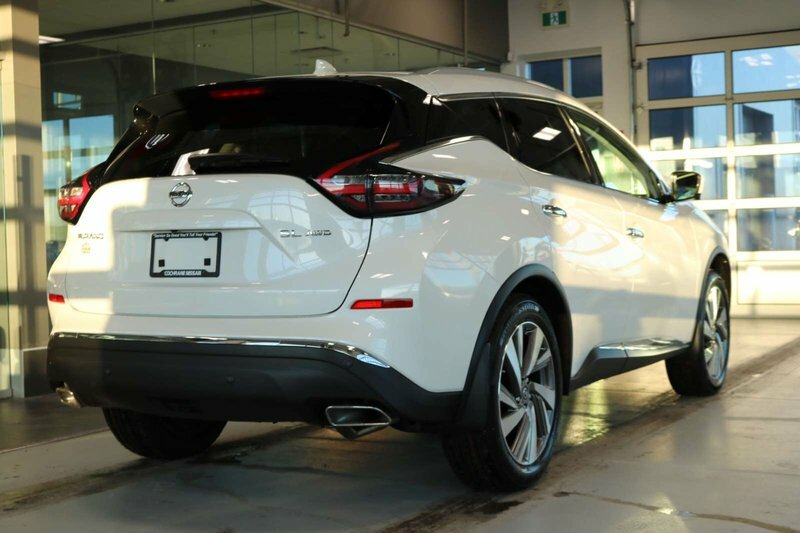 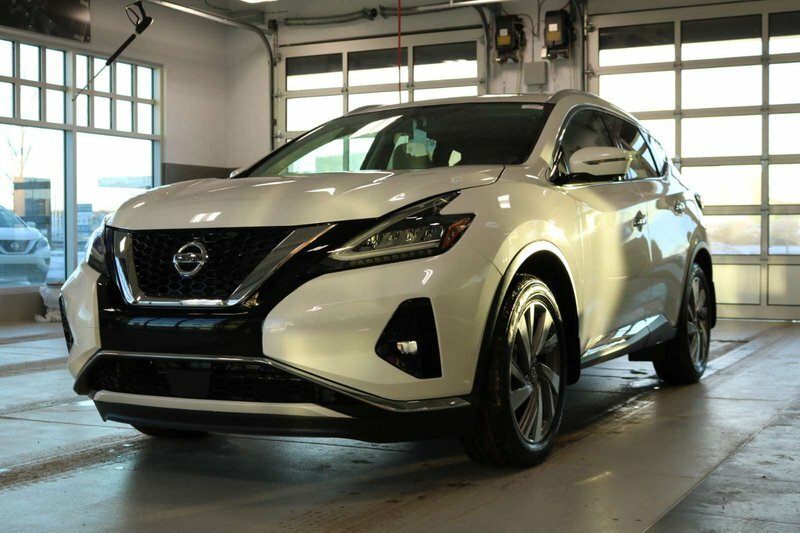 Ready to keep up with your active lifestyle, our 201 Nissan Murano SL AWD looks excellent in a brilliant Pearl White finish! 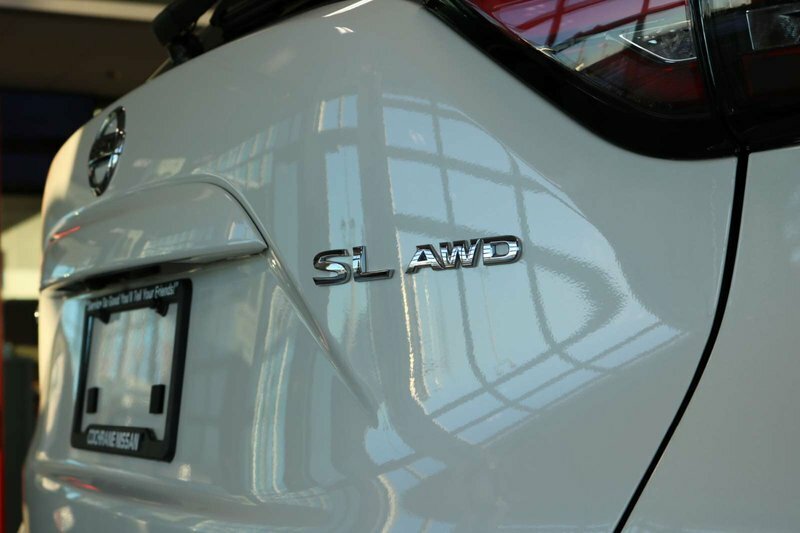 Powered by a reliable 3.5 Litre V6 that produces 260hp while perfectly paired with a CVT for effortless passing power. 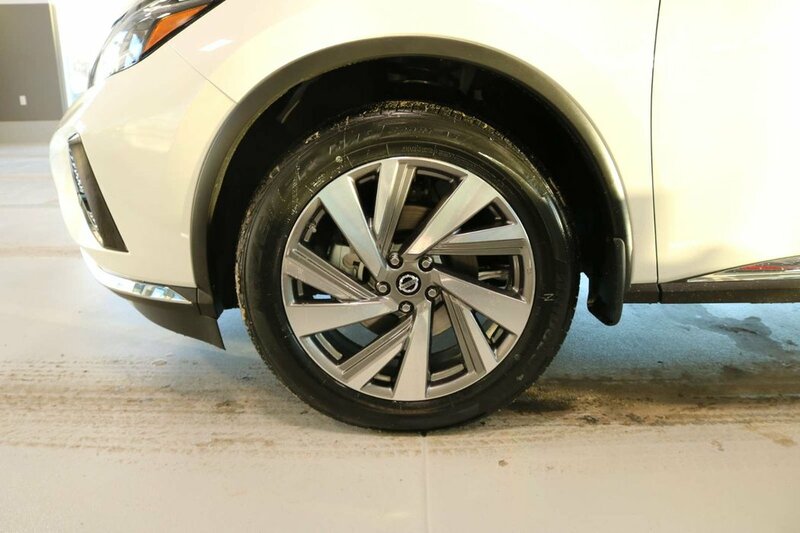 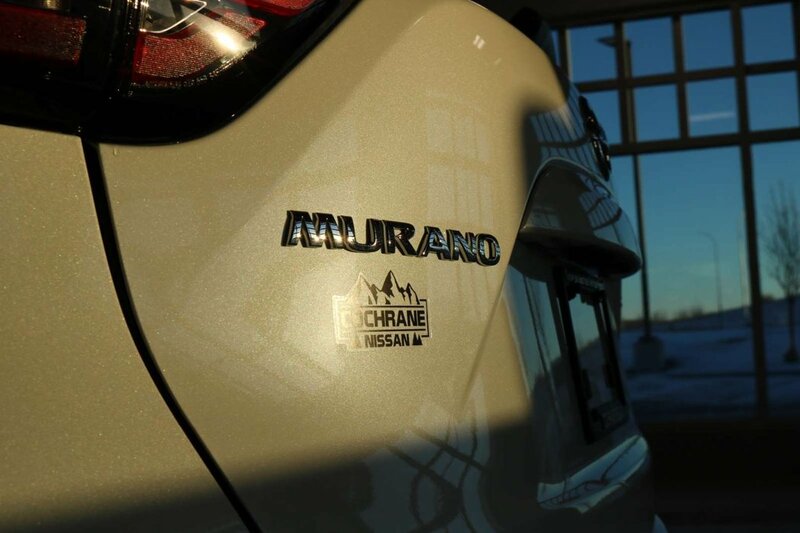 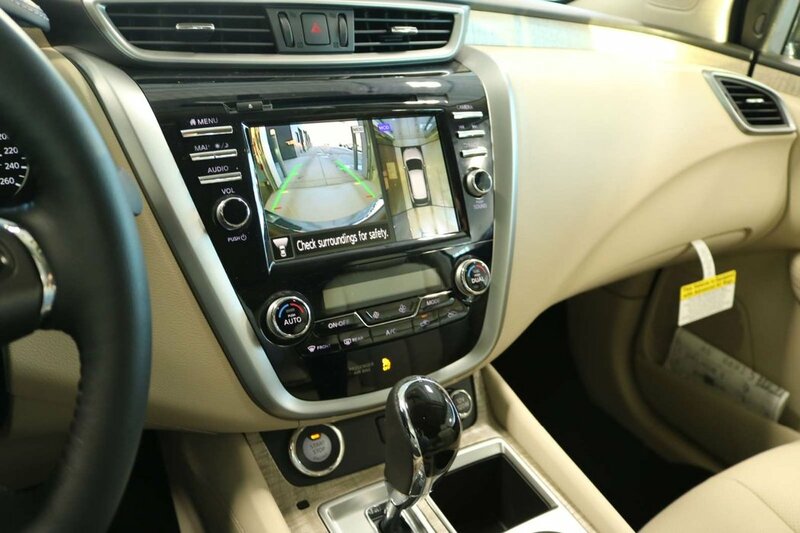 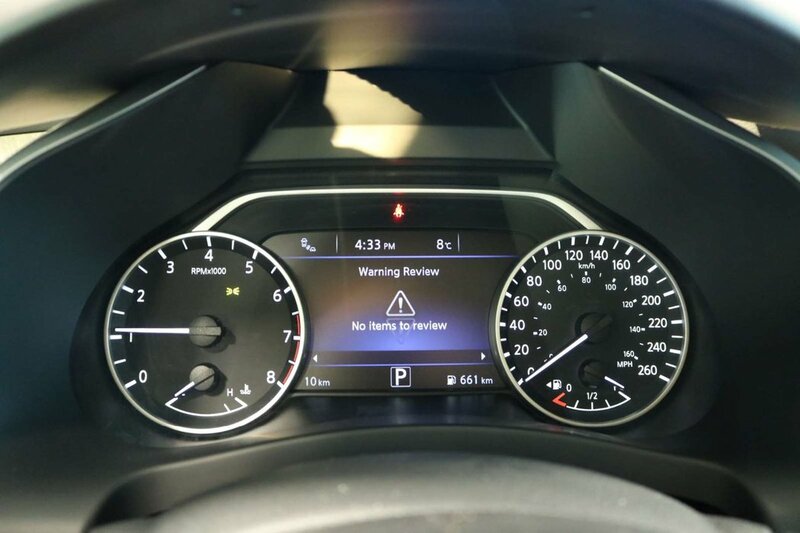 Our sure-footed All Wheel Drive Murano ready for any terrain and will reward you with nearly 8.4L/100km on the highway! 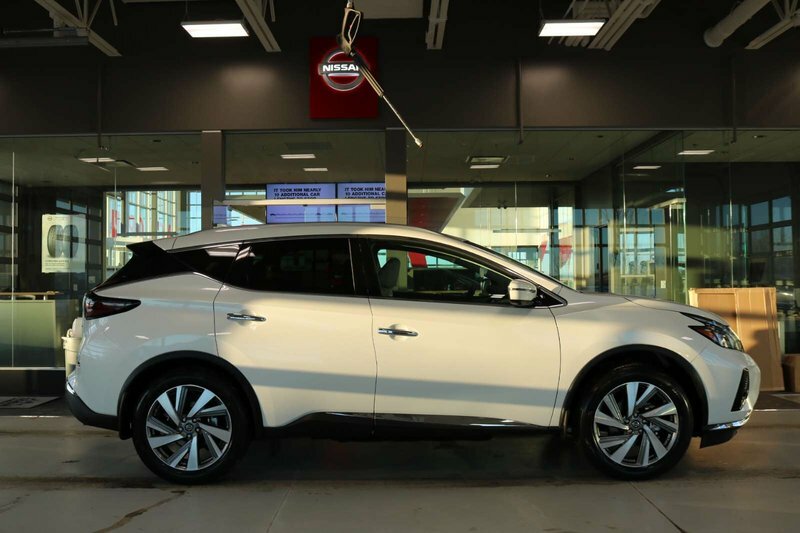 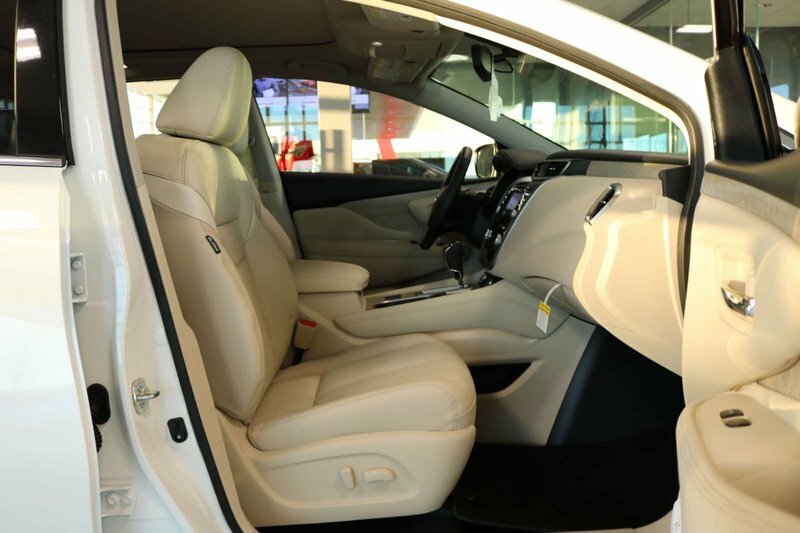 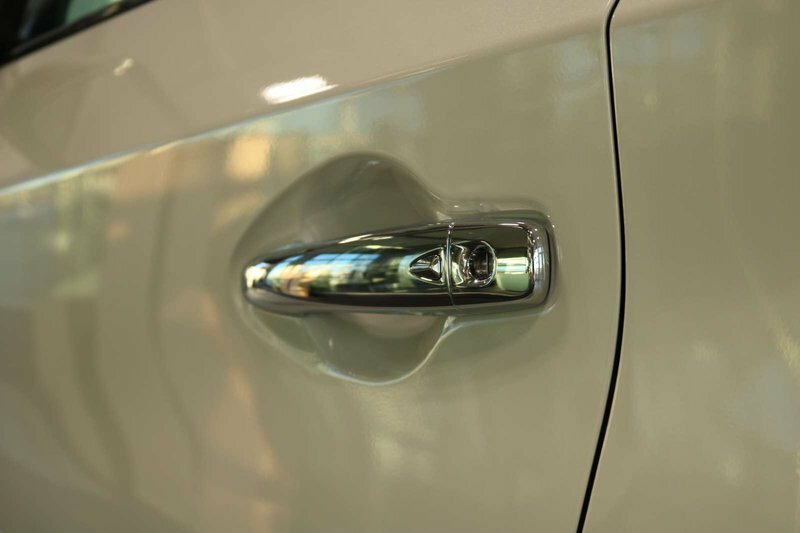 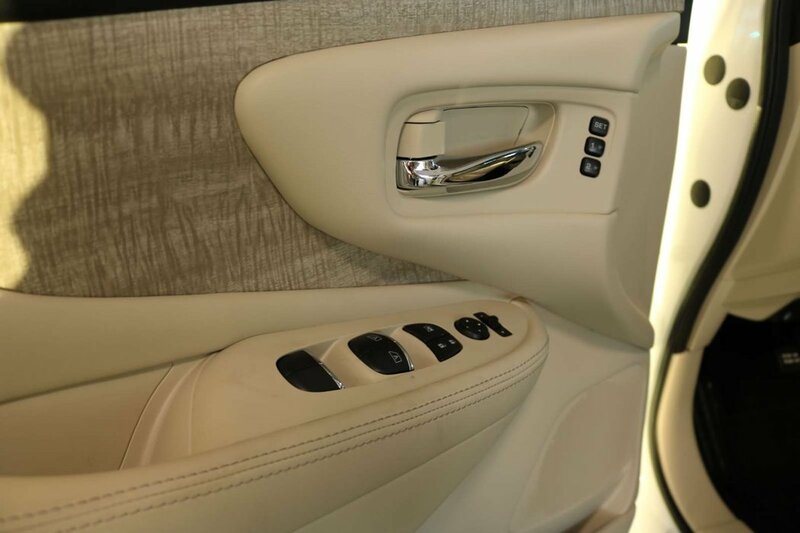 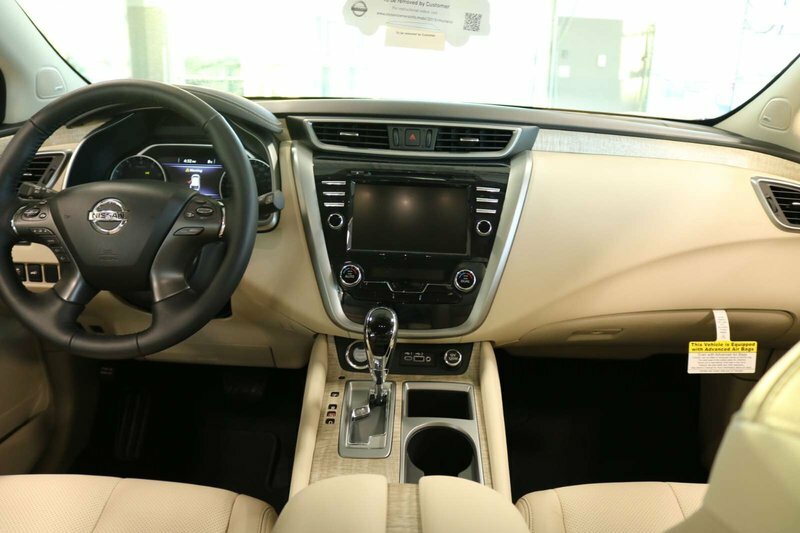 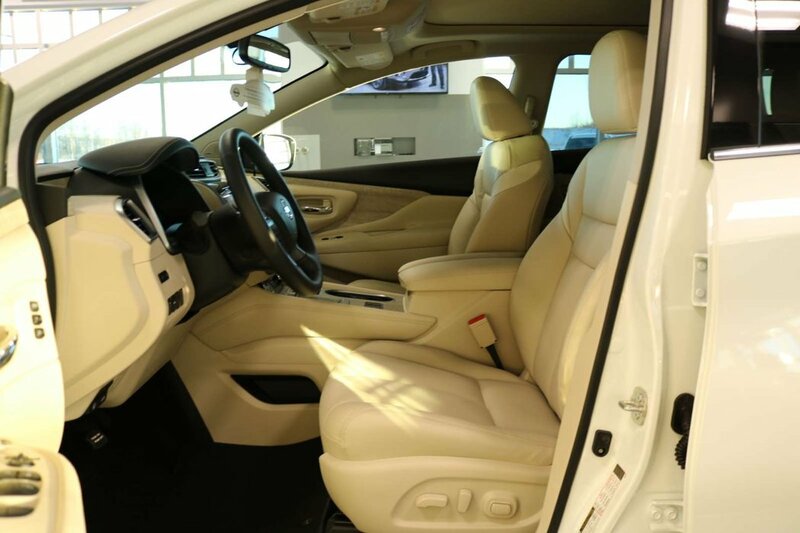 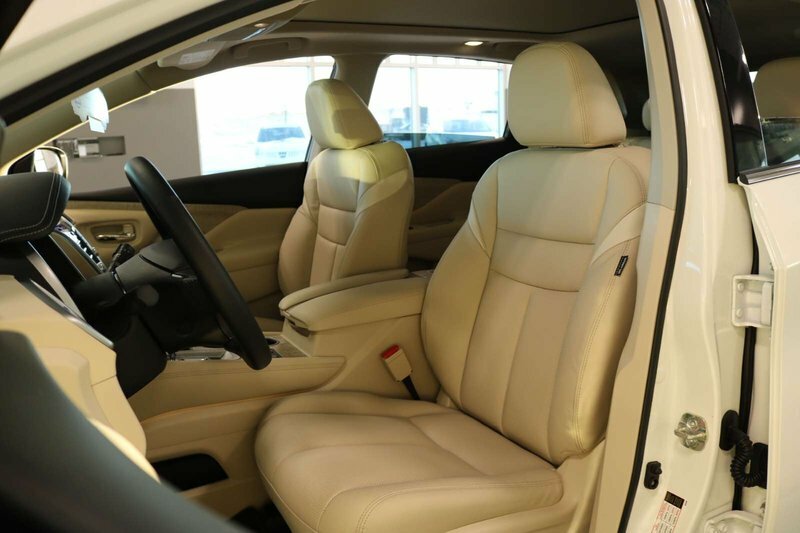 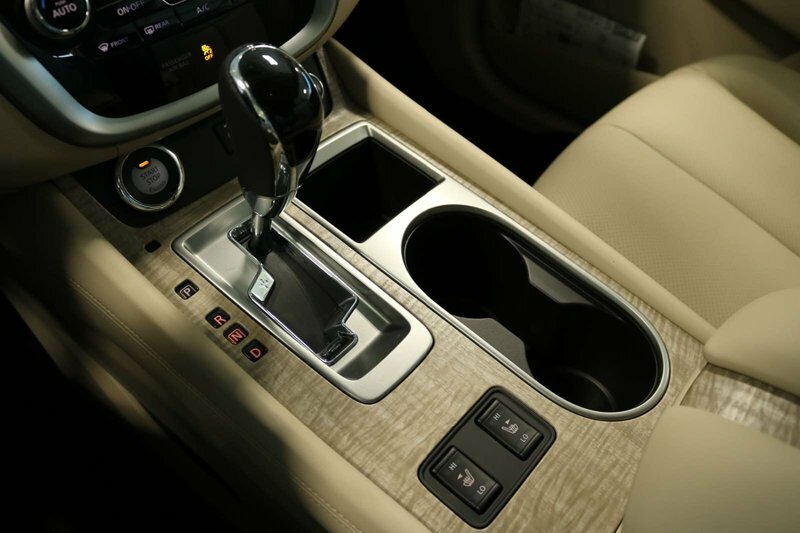 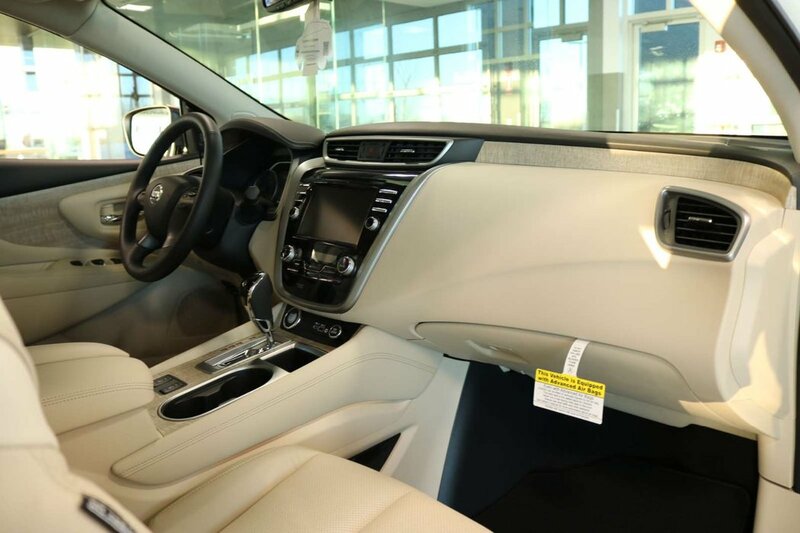 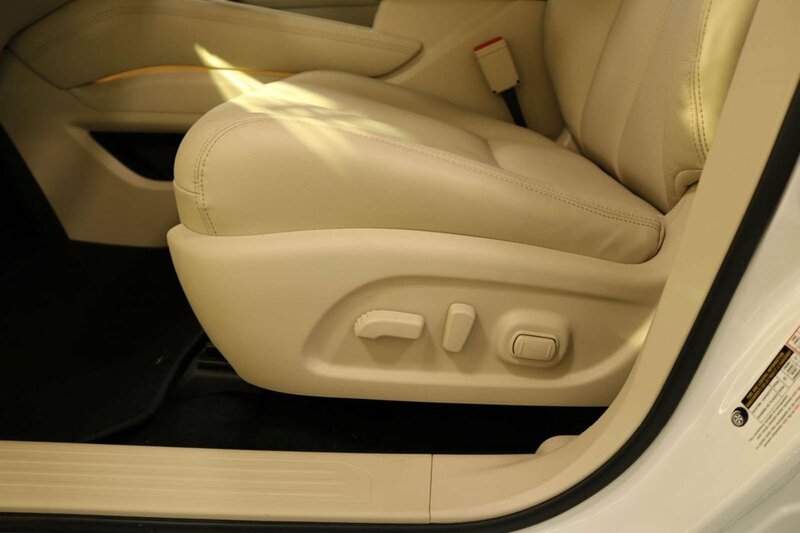 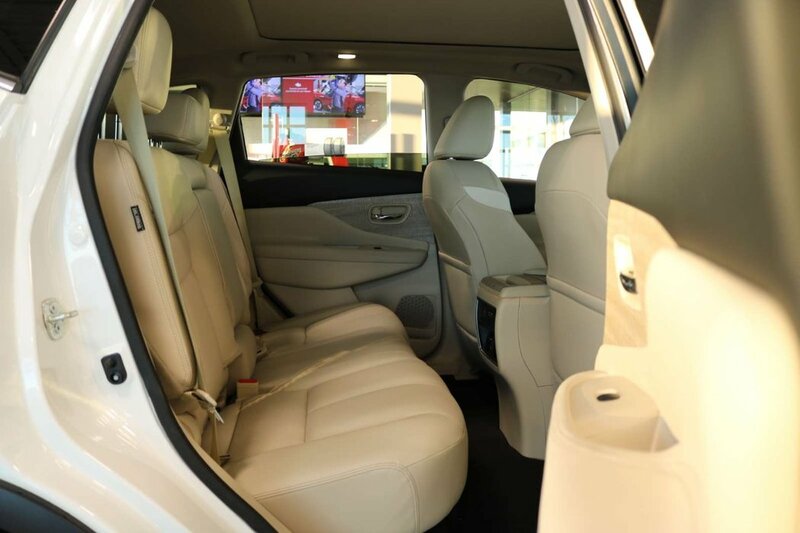 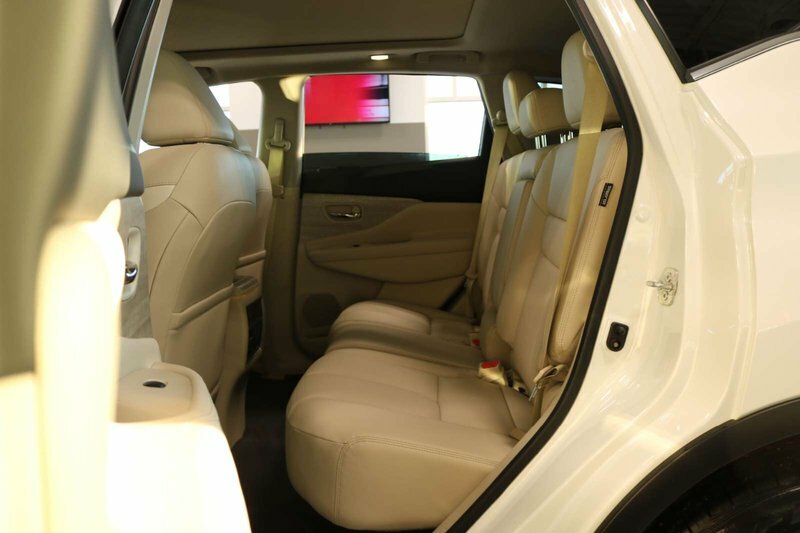 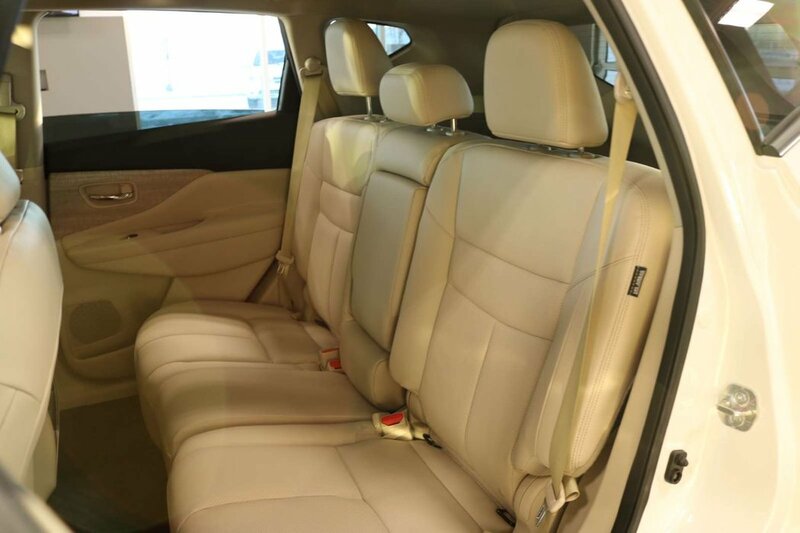 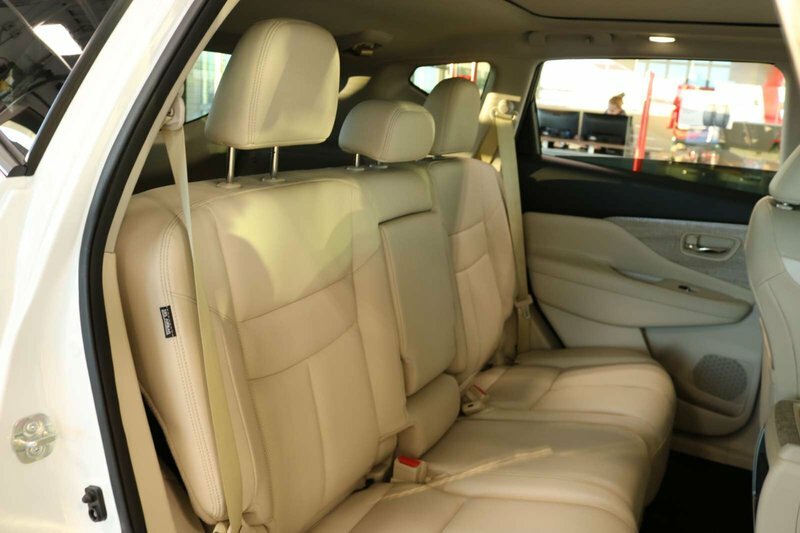 Premium is one word that best describes the exterior of our Murano SL! 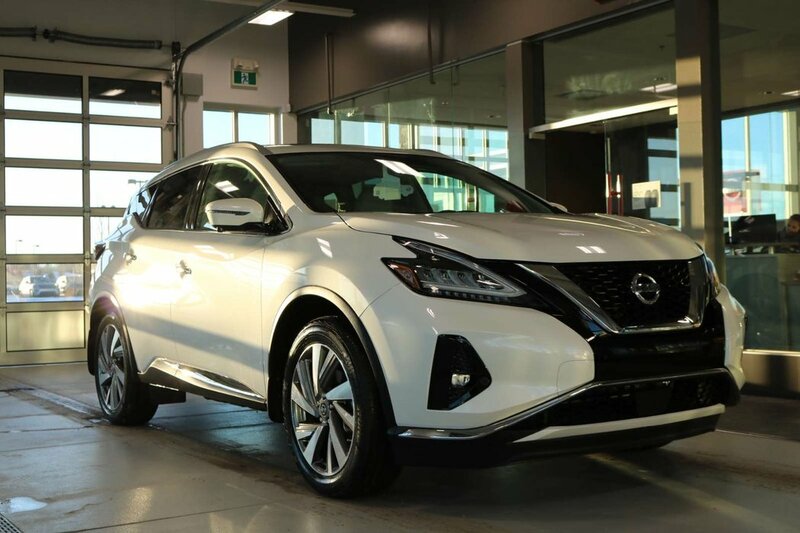 Enjoy unique alloy wheels, LED daytime running lights, fog lights, power lift-gate, and silver roof rails all designed to make you smile.